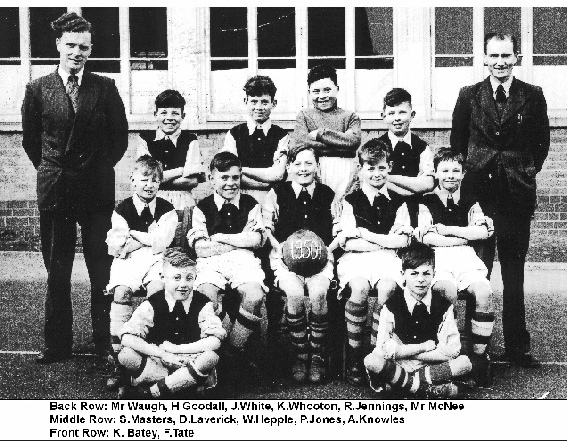 I hope this photograph of Deneside Juniors 1950 may be of interest to your readers. I hope i,ve got the names right but my excuse is, it was 59 yrs ago. apologies to Sparky masters i do not remember his christian name. I left Seaham to live and work in Billingham in 1968 but visit relatives on a regular basis.